Mass data storage technology for digital electronic systems is evolving and expanding in importance and impact. From its origins primarily in high-end computing and business systems in the 1940s and 50s, it has broadened to encompass a wide range of technologies and applications. Current technologies include solid state non-volatile flash memory based on NAND semiconductor cells, ferroelectric, magneto-resistive random access memory, magnetic recording on rigid disks and tape, and a number of different optical storage technologies. The list of potential emerging additional mass data storage technologies which have already entered, or may enter, the mainstream continues to increase, including solid state phase change (Ã¢â‚¬ËœOvonicÃ¢â‚¬â„¢) memory, hybrid flash/disk drives, memristor storage, spin-torque MRAM, or other magnetic spin base memories and optical holographic based storage. This chapter covers a wide variety of storage technologies, including both well-established and emerging technologies. It covers technologies in the areas of solid state, magnetic storage and optical data storage. 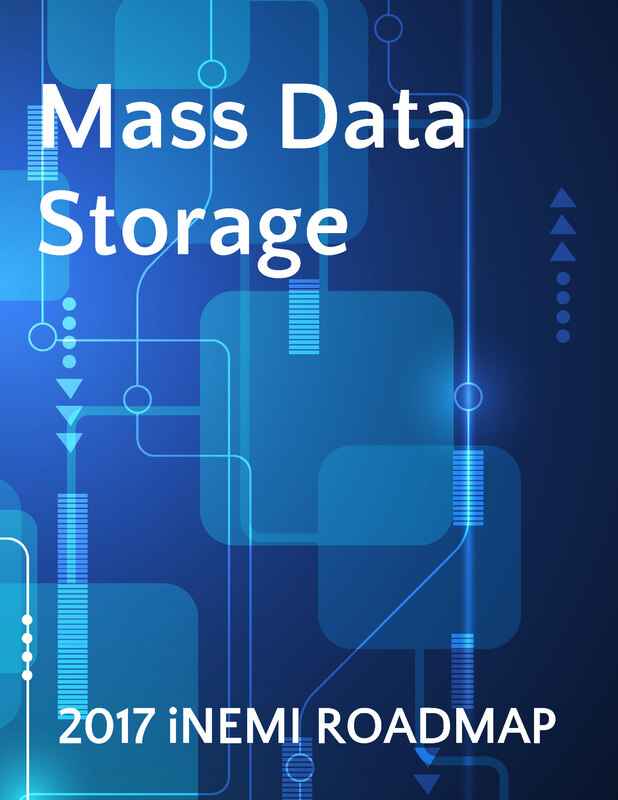 It is an excellent tutorial on mass data storage, and also points out the trends and developments that are required to meet the mushrooming growth in data storage capacity.